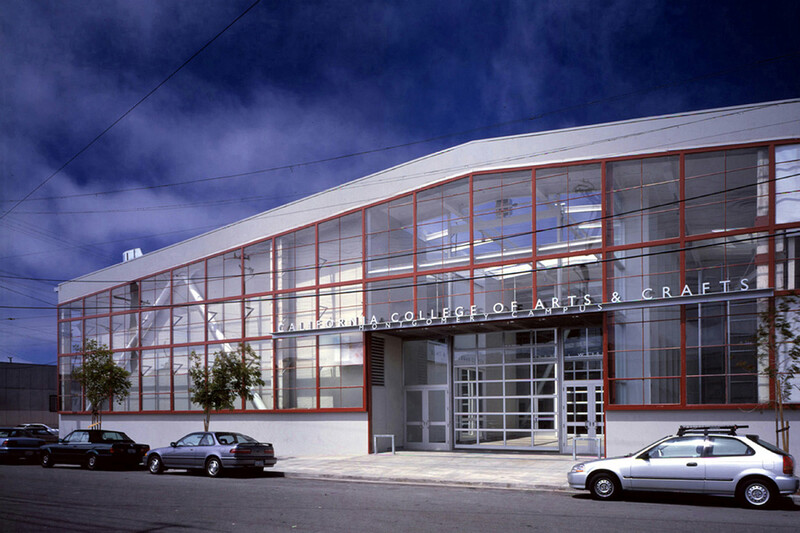 An abandoned Greyhound Bus maintenance garage in San Francisco, designed by Skidmore Owings and Merrill in 1951, was converted into a solar-heated educational environment for a progressive art and design college. 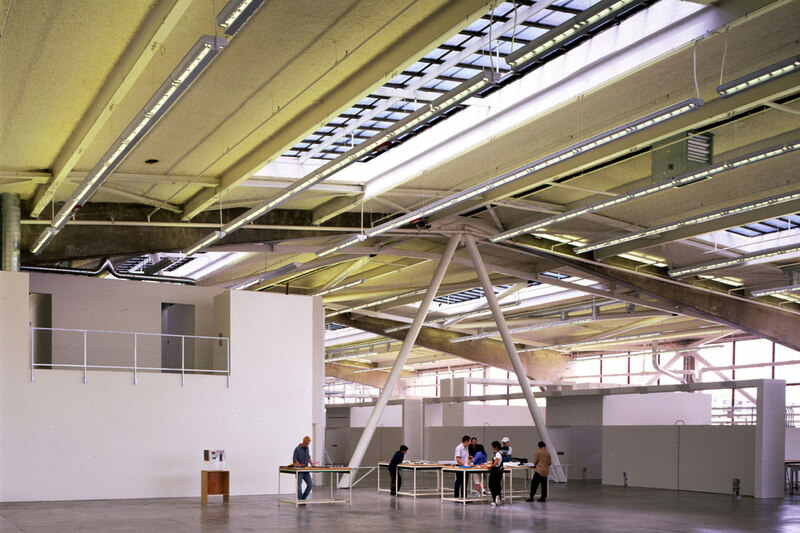 The design inserted 75,000 square feet of new studios, workshops, and exhibition space into the existing structure, retaining the original industrial character while reflecting economy and resource efficiency. 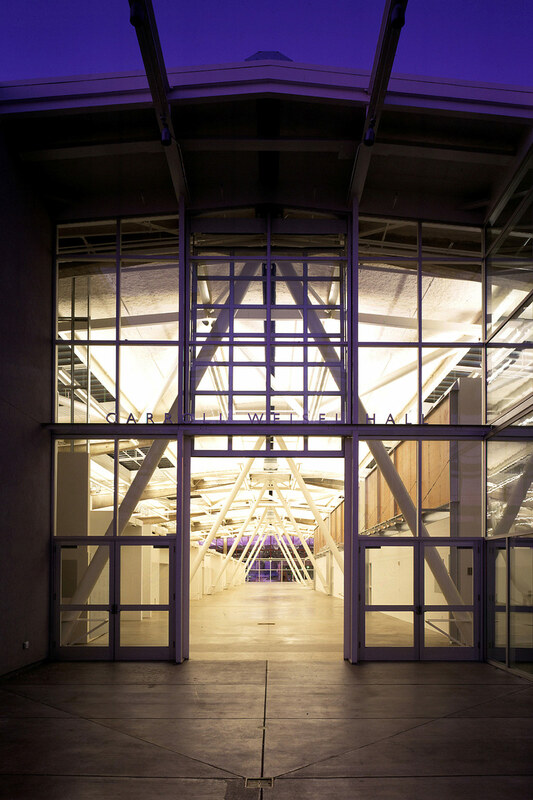 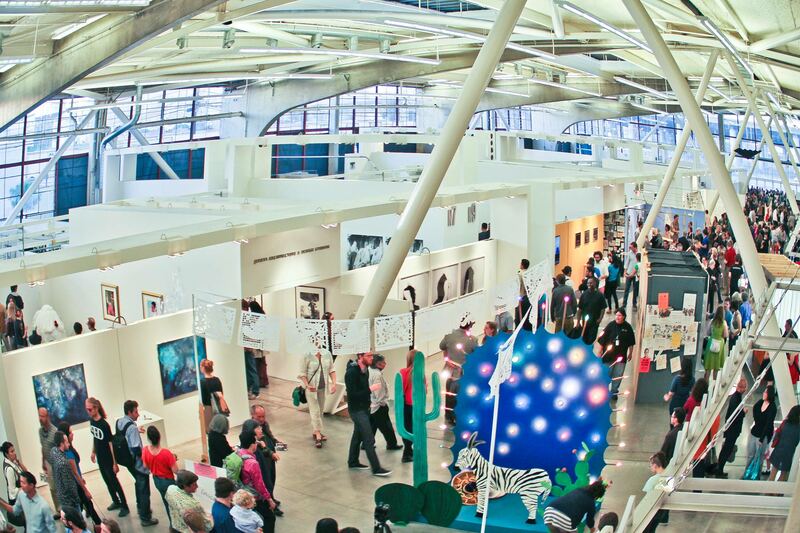 The 51,000-square-foot open studio space is heated entirely by the sun, making it one of the largest solar-heated educational spaces in the nation at the time. 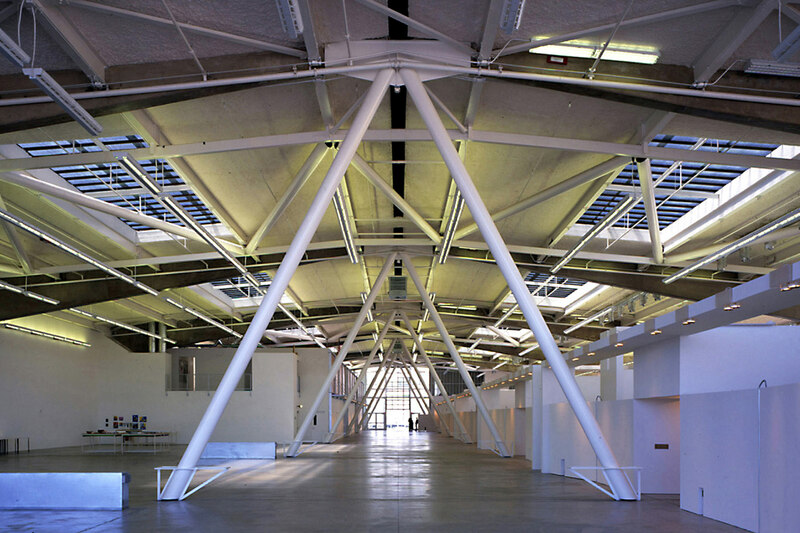 Roof-mounted hot water solar collectors and a radiant floor system help to reduce the entire building’s energy use for heating by approximately 60%. 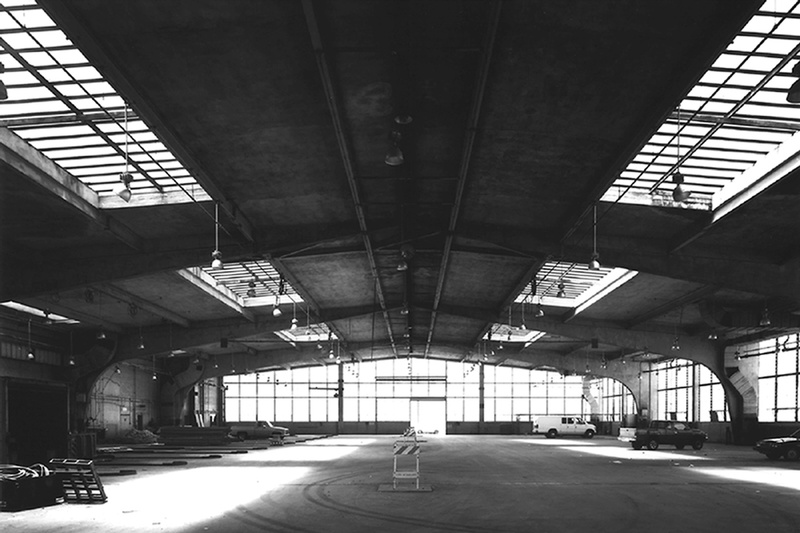 The transformation of this dramatic post-war industrial building has served as a national model for the preservation of industrial urban fabric, the reuse of existing built resources, and the integration of sustainable design strategies within the context of adaptive reuse.